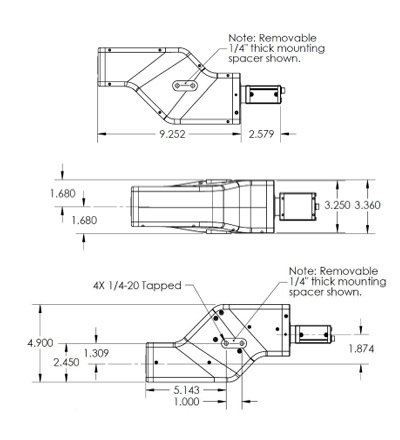 Resonon's benchtop systems are completely integrated turnkey solutions ready for immediate use. 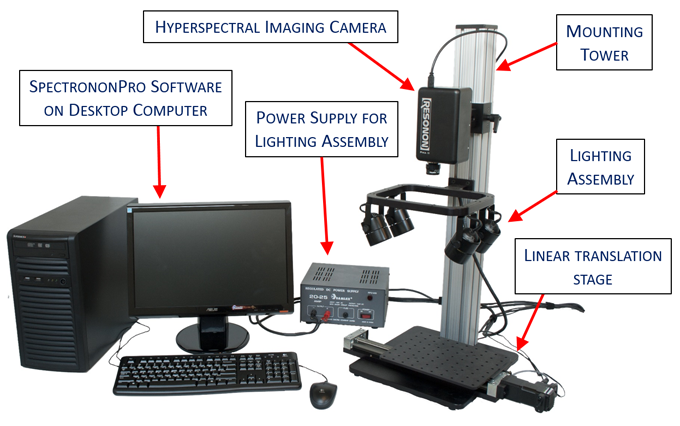 The system includes hyperspectral imaging camera, mounting tower, lighting, scanning stage, power supply, and SpectrononPro control software. Benchtop systems can be fitted with any of Resonon's hyperspectral imaging cameras covering the 400 - 1700 nm spectral range. Resonon provides the industry's most affordable outdoor hyperspectral imaging systems, for research and industrial applications. Positions of the imager and lighting assembly are adjustable along the length of the tower. A C++ API is available for customers who want to integrate Resonon hyperspectral cameras into their own software system. This API is provided to customers for free upon request. 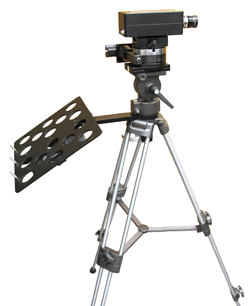 Position of camera and lights is fully adjustable along tower length. 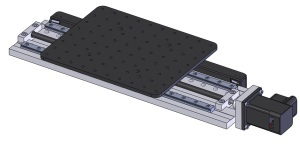 The linear stage holds the sample and translates across the field of view. Used for small samples that are easy to move. The imager and lighting assembly are mounted to the standard translation stage. Used to scan stationary objects. Backlighting with a clear stage platform. Often used to scan biological samples. Other objective lenses are available. Please contact us to discuss your particular requirements. Resonon's tripod-mounted rotational scanning hyperspectral imaging systems are designed for outdoor field use. Our field systems are completely integrated turnkey solutions ready for immediate use. 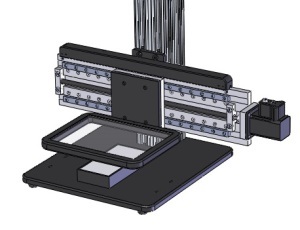 The sysem includes hyperspectral imaging camera, tripod with laptop tray, rotational scanning stage, power supply, and SpectrononPro control software. Systems can be fitted with any of Resonon's hyperspectral imaging cameras covering the 400 - 1700 nm spectral range. Resonon provides the industry's most affordable benchtop hyperspectral imaging systems, for laboratory and research applications. 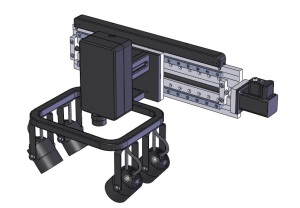 Resonon's airborne systems are completely integrated turnkey solutions ready for immediate installation and use. 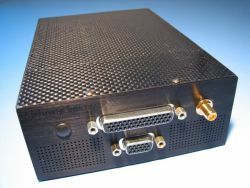 Airbone systems include hyperspectral imager, georectification software, data acquisition computer, flexible sensor mounting options, and on-site integration and training services. Systems can be fitted with either the Pika II or Pika NIR hyperspectral imaging cameras, covering the 400 - 1700 nm spectral range. Resonon provides the industry's most affordable airborne hyperspectral imaging solutions with payloads as small as 3.9 lbs (1.8 kg). Airborne systems can be mounted on both un-manned and manned aerial platforms. for flexible mounting configurations Useful when space is limited, typically on unmanned aircraft. 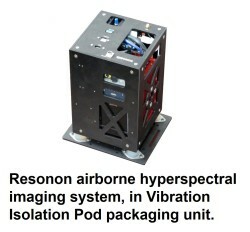 Stabilized packaging unit for Resonon's hyperspectral airborne systems. 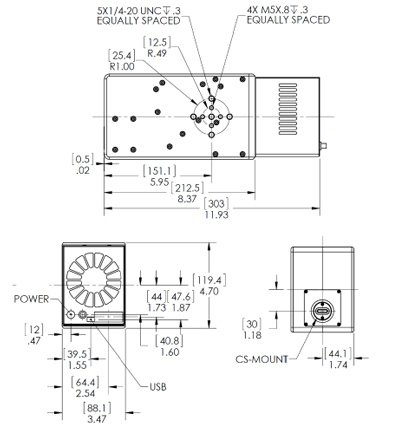 Dramatically simplifies power, cabling, and mounting requirements. Primarily used in manned aircraft and larger UAV's. 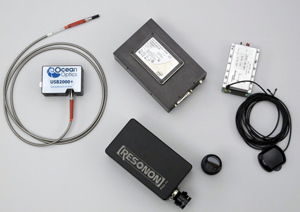 Resonon's airborne systems can integrate with CloudCap Piccolo autopilot units. Contact us for more details. 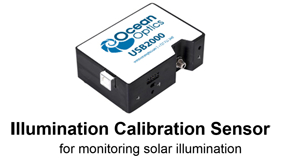 Lightweight, compact, affordable hyperspectral cameras for benchtop, field, industrial, and airborne applications. The Pika II is our most popular and most affordable hyperspectral imaging camera. High-performance VNIR hyperspectral imager. High spatial resolution, covers a larger spectral range than the Pika II, enhanced response at blue wavelengths, and excellent temperature stability. 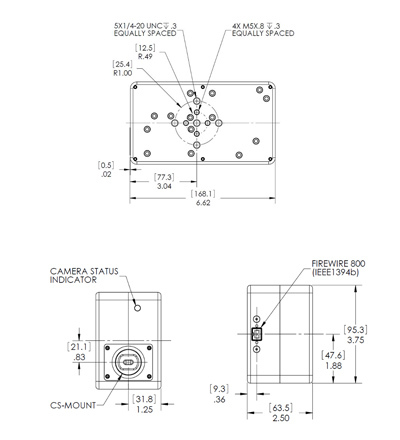 Compatible with any 2/3" C-mount camera. Our hyperspectral imaging camera covering the near infrared wavelengths.